The client owns a social engagement application used to increase brand visibility and grow social media presence for their user base. 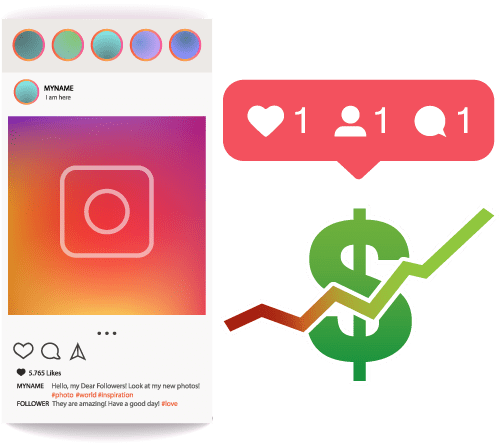 The application uses a social media management tool to increase organic engagement on consumer Instagram, Facebook, Reddit, Linkedin, Twitter, and Pinterest accounts by following industry-related users. Using a proprietary algorithm, the client’s application infiltrates these platforms to locate niche audiences relevant to specific service/product the user provides. Application users can connect their social media accounts, and the application will send follower requests to followers associated with similar interests or geographical locations. While establishing these connections, the application provides real-time analytics to the user, quantifying engagement levels to provide insight into the user’s growing network. Overall, the tool enables users to engage their target market over and over without having to manually interact with their future, past, or present customers. The client’s app uses laser-focused acquisition, conversion, exposure, capture, traffic, advertising, and social media functionalities to nurture relationships and build brand followings. The client collaborated with Chetu on a social media integration solution. Chetu was tasked to engineer a solution that allowed users to create their account and then precede to link the account to their Instagram profiles. By opening a channel between Instagram and client’s app, the client’s application would be able to begin connecting users with other Instagram profiles that they could potentially translate into leads. Through its connection with Instagram, the application would automate networking procedures, growing each user’s sphere of influence through user profiles, hashtags, and geo-tags. Beyond the Instagram API, our project also included additional programming. Chetu developers carried out a list of customizations outlined by the client, including real-time analytics, profiling, and executors to manage the activities. The client provided a reference application so that Chetu could replicate its functionality, streamlining their product offerings. The frontend user interface would differ in appearance from the reference application, but the backend functionalities would remain cohesive to their preexisting design. 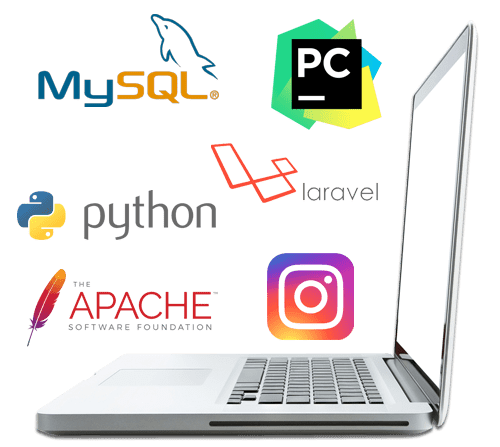 We used Laravel Framework of PHP to create an executor, which will execute the request to Instagram , establishing a relationship with the account. We initiated response handlers and parsers to integrate the API with executors, then designated modals for application, opening communication between backend and frontend. Our application requires users to go through the account-setup motions, prompting users for Instagram credentials. 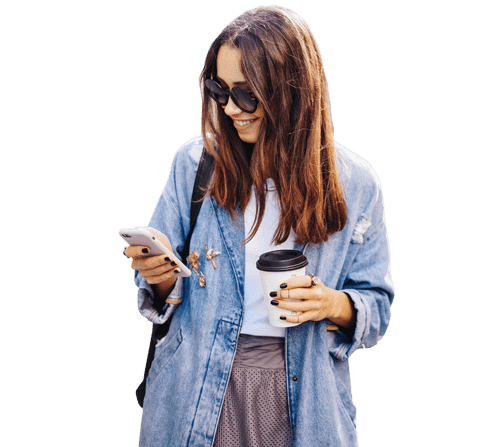 By entering the credentials, users permit the application to create an Instagram token to connect to their API. Customer will then dictate their settings, indicating when to unfollow users and creating a context for the application to build their following from. User can define that after sending an N number of requests to follow a specific user, the system will stop sending more follow request for that specific user account. There are four general settings for users to dictate: growth, engagement, sleep, or unfollow. They can also set targets—accounts, locations, and hashtags. The application leverages a proprietary algorithm that it uses to determine how many request to send and when to send them. Connection requests are sent based on the user account and their followers, hashtags, and geo-tags. All action items requested by the user account and the data related to accepted requests is compiled into a report that is viewed through the web portal. Given the increasingly complex digital environment our client operates within, the application needed to have a scalable and responsible design, having the ability to operate across different browsers and support desktop-to-mobile interactions. Lastly, Chetu implemented a subscription model that scales the volume of follow requests to the subscription type. We integrated a payment gateway to facilitate the billing process. The subscription model lets users subscribe on a month-to-month basis, letting them choose between automatic and manual renewal. Since bringing the application to market, the client has helped countless users build larger social media followings, bringing them the brand visibility they need to penetrate new markets, grow their sphere of influence, and keep their existing target market engaged.